Uphill access is now closed for the season. Please note Hesperus is on private property that the ski area leases for the winter only. Hesperus allows uphill travel access in designated areas within the permitted area at the ski area. This policy has been created for the safety of our guests and employees. Many potential hazards exist in a mountain environment, and under the Colorado Skier Safety Act, any person using any of the facilities of a ski area is considered a skier, and as such is required to adhere to, and obey all posted information, and to be aware of trail closures and other operational considerations. The ski area is NOT MAINTAINED for uphill access, and trails are NOT PATROLLED outside normal ski area operating hours, therefore emergency services are NOT AVAILABLE. Use the buddy system and always go with a friend! Be especially aware of other skiers and riders approaching from above or below when on-mountain. Snowmobiles, snowcats, winch cat cables and other equipment may be encountered at any time. 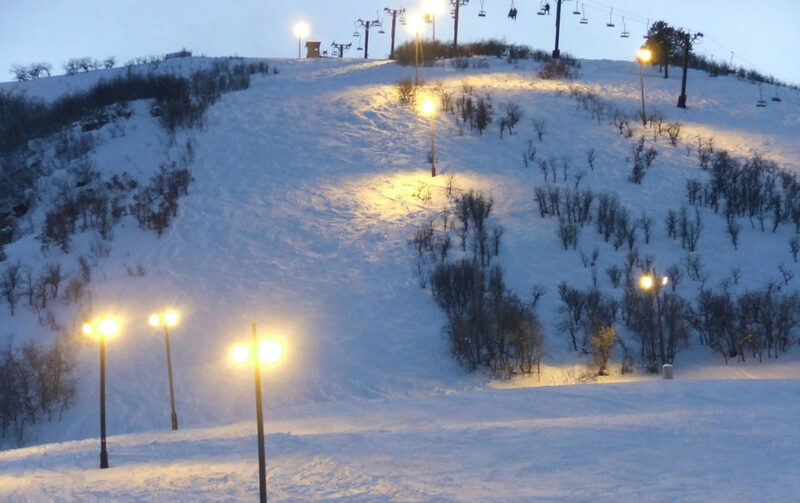 There are inherent risks while recreating at the ski area THAT ARE INCREASED WHEN YOU CHOOSE TO USE UPHILL TRAVEL AND OUTSIDE NORMAL HOURS PARTICIPATION, and you assume all risk of injury, death and property damage. Hesperus reserves the right to close the permitted area at any time, for any reason, including, but not limited to mountain operations, avalanche mitigation, and special events. You are required to have an uphill access pass. 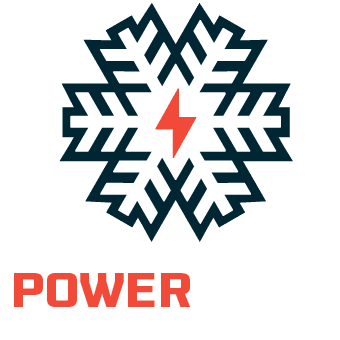 Passes may be obtained at the downtown Purgatory office located at 2615 Main Ave. during operating hours. You must carry your uphill pass on your person at all times while traveling uphill. Please note this pass is $25 and requires a signed waiver. Other pass products do not count or include uphill access. Minimize damage to our freshly groomed trails: Please respect that we have a business to operate and our groomers take pride in providing a quality product for our customers. Please do not ski/ride in the middle of any groomed run or across a trail. Respect the corduroy! Uphill travel should occur on the sides of the trail as close to tree line as possible. Please obey all posted closures. Terrain Parks are always CLOSED during non-operational hours. Stay clear of our equipment, and do not assume an operator can see you. Proper etiquette is to move to the side of the ski run and let the snowcat pass. No motorized vehicles are allowed including, but not limited to, snowmobiles. No uphill travel is allowed during ski area operational hours and these hours vary. 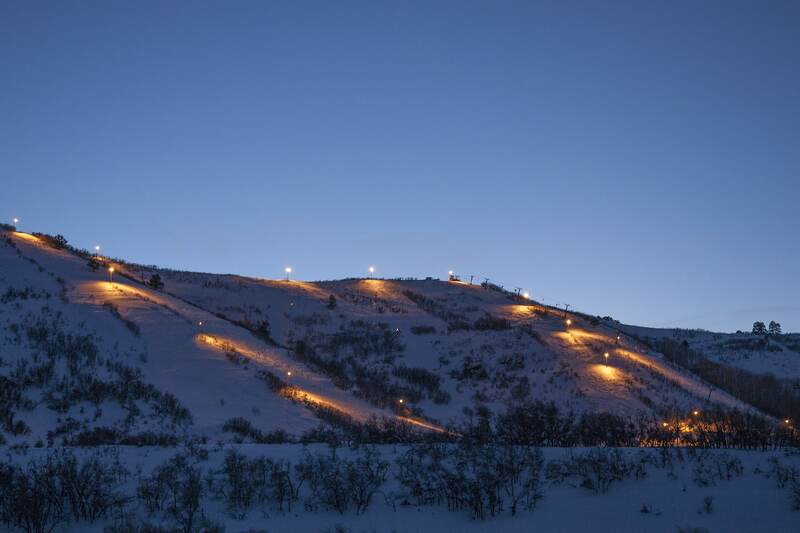 The last day of uphill access is April 15. Check for trail closures before you ski. Winch Cat operations: Under no circumstance may anyone access any area where winch cat operations are taking place! Operations involve cables that are stretched tightly across the terrain and can be very dangerous! Skiing into them could result in serious injury or death. Please respect our signage and flashing beacons. Snowcat grooming: Give snowcats a wide berth and make yourself visible to operators. Do not assume the operator will see you. Snowmobiles: Ski Area staff may use snowmobiles for mountain maintenance after hours. For your safety, stay to the operator’s right on trails to avoid collisions. Do not assume a snowmobile can stop in time to avoid you, or that the operator will see you! Other hazard areas, operations, or conditions may exist. SKI AND RIDE AT YOUR OWN RISK!